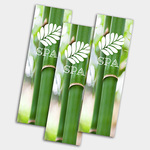 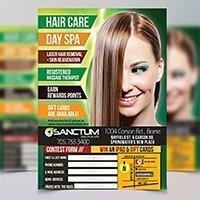 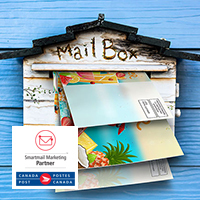 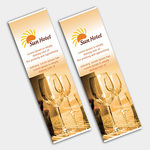 With a good looking bookmark design you can promote your business across your target customer. 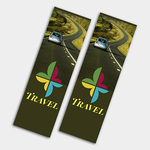 Create personal bookmarks that attract your audience and get them talking about you. 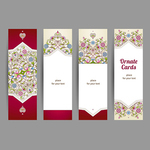 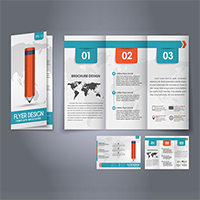 Bookmarks are also a great way of keeping your message in view for extended period of time. 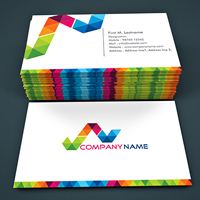 » Full color printing on one side; blank back side. 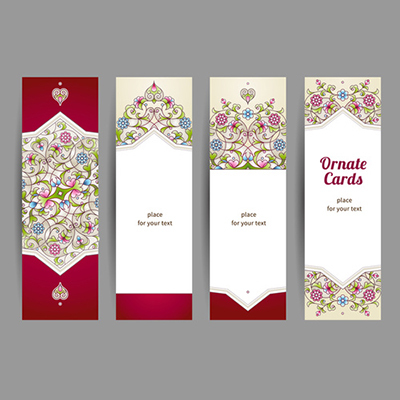 For both side printed bookmarks click here.